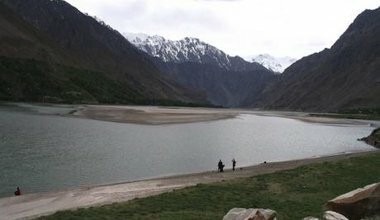 Sandwiched between three Central Asian states, people living on all sides of the Ferghana Valley are overcoming securitisation – through everyday cooperation. 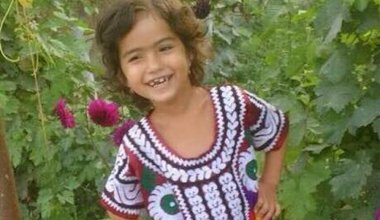 Preventing the children of opposition exiles from leaving Tajikistan is one of the cruellest forms of repression. The conviction of a well-known journalist once again raises the question of the international community’s attitude to repressive regimes – and how foreign aid and human rights have been decoupled. 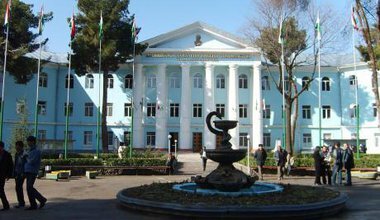 For academics, critical engagement is not only about terminating collaboration with Tajik state institutions. It is also a matter of building competent partner institutions and scholars. 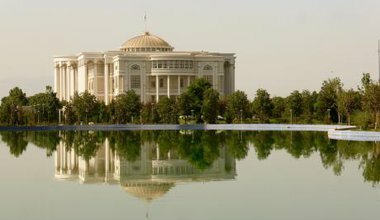 If academic solidarity and forms of critical engagement with Tajikistan are going to emerge, we must first recognise the primary problem comes from the regime. 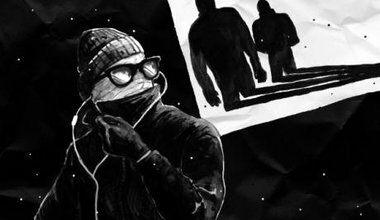 A wave of brutal crackdowns on LGBT communities in the post-Soviet space has exposed civil society’s shortcomings — and destroyed lives. 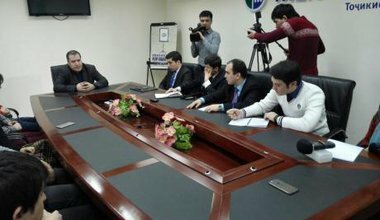 A recent call to disengage with educational institutions in this Central Asian state misses crucial points about academia under authoritarian rule. 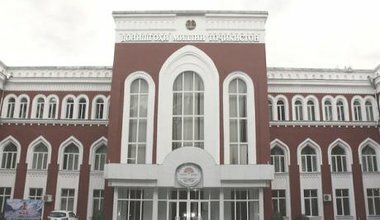 Academic freedom in Tajikistan endangered: what is to be done? 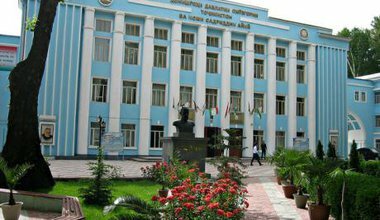 In Tajikistan, academic freedom is severly under threat. But how should the international academic community respond? 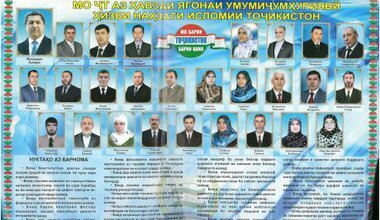 Tajikistan is trying to persecute what was once Central Asia’s only legal Islamist party out of existence. But is this really about countering terrorism, or just cracking down on dissent in any form? 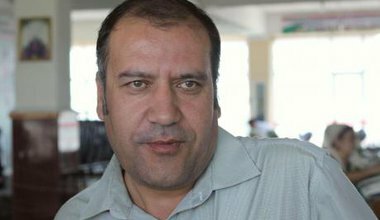 Even in exile, dissidents from Tajikistan live in fear for their lives.  Activist Shabnam Khudoydodova shares her story. 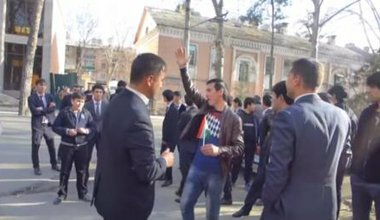 Harassment, intimidation and anti-opposition protest – this is the face of “civil society” in Tajikistan. 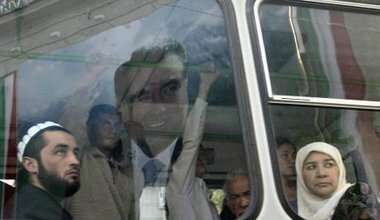 Tajikistan’s government doesn’t hesitate to go after its critics abroad. Intimidation, beatings and murder — this is Central Asia’s authoritarianism without borders. 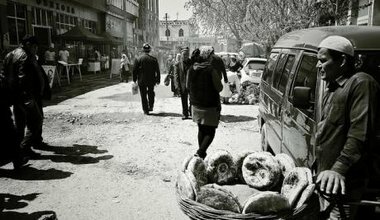 Russia’s financial crisis has produced a contagious effect in Central Asia, where cheap oil is exacerbating the poor economic outlook. 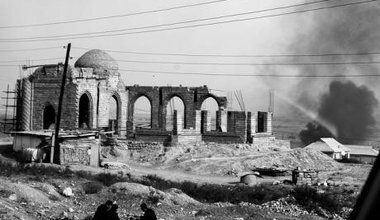 The self-proclaimed ‘Islamic State’ has been seizing more and more territory in the Middle East, and now has its eyes on Central Asia. 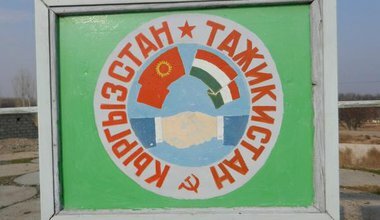 Is there any way to solve the border dispute between Kyrgyzstan and Tajikistan? 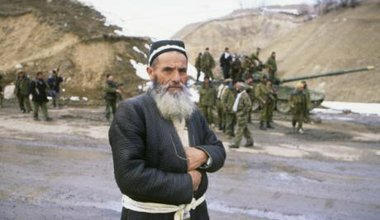 What impact will the withdrawal of the Western-dominated International Security Assistance Force (ISAF) in Afghanistan this year have on neighbouring Tajikistan?